Rose names and roses are known to be one of the most beautiful flowers around the globe. The famous English writer William Shakespeare once wrote: “What’s in a name? That which we call a rose by any other name would smell as sweet”. Roses have been connected with love, beauty, and even politics. 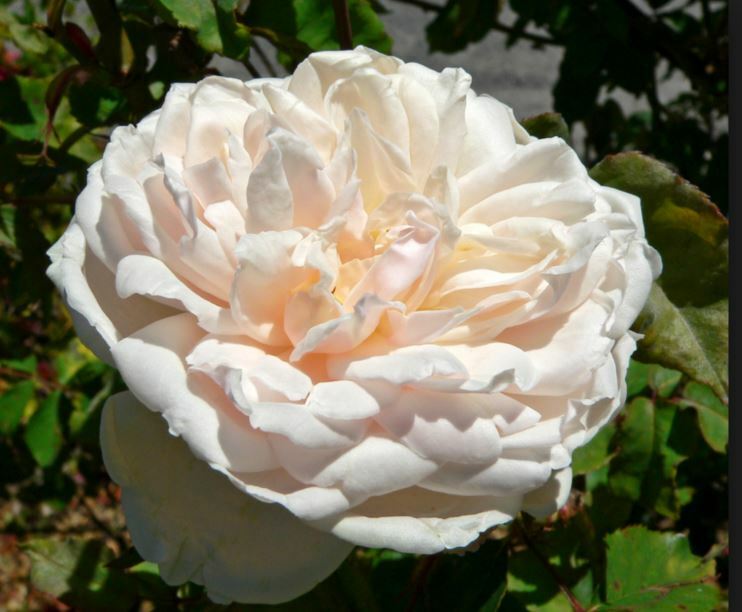 Rose names were chosen by Breeders to help them describe the rose’s heritage. Also, this helped a lot the Marketeers that they wanted a unique name for each Rose so they can promote it easiest. Rose names became more specific in the early 19th Century when Breeders named them after family members. The most classic example is the “Dorothy Perkins” Rose. 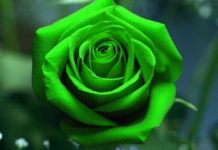 There are many different types of roses, each has its own characteristics. So, let’s get familiar with some of them. Roses are divided into three different categories. The first category is the Species which include wild roses and their hybrids. 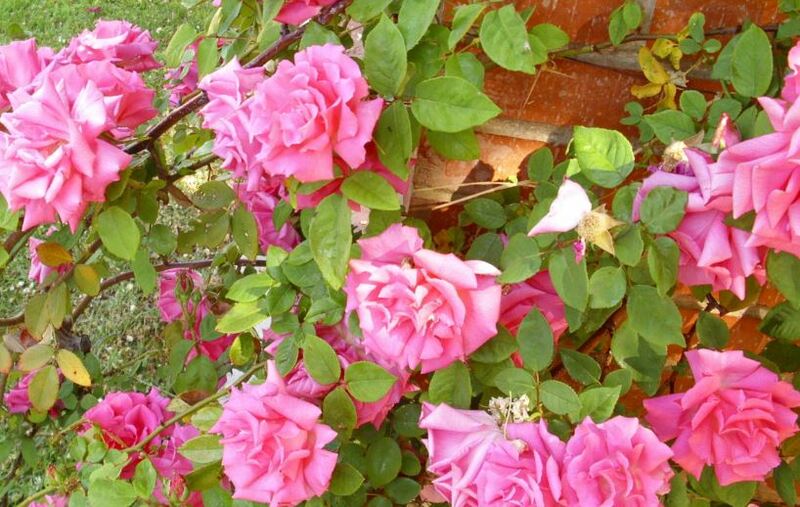 They include the large climbing or shrub-like roses with single flat flowers. The second one is the Old Gardens. 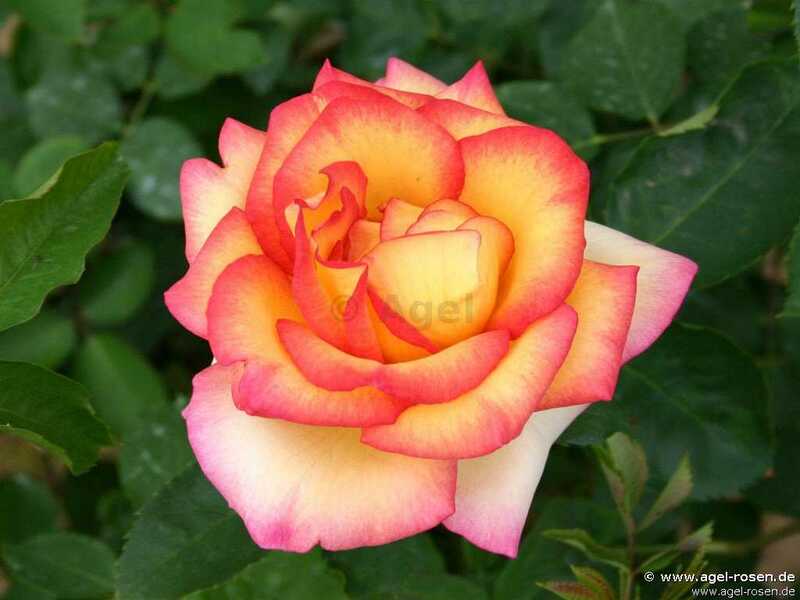 The final one is the Modern one that has a broad mix of different rose types as well. Each category has plenty names and this makes them special. 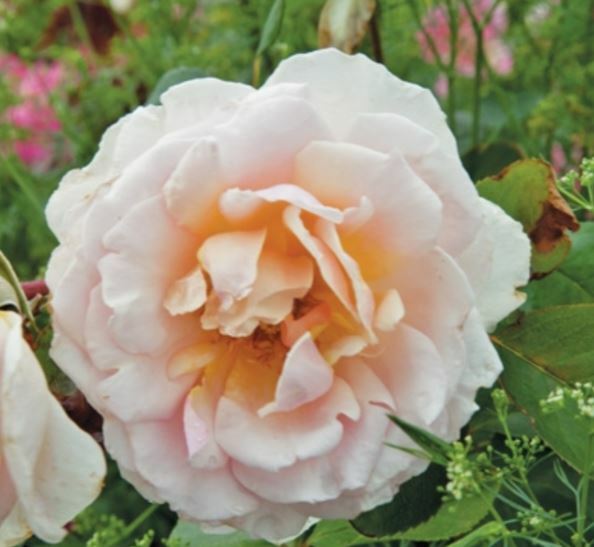 Abraham Darby was introduced by David Austin. He created a humongous collection of modern flowers. They are known as the ‘English Roses‘. 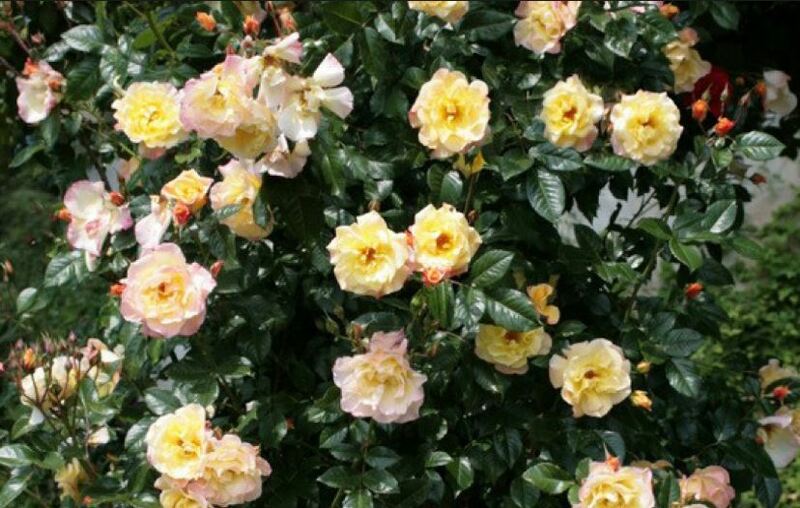 If you want to have multi-petalled yellow apricot and pink colored roses plant their seeds. 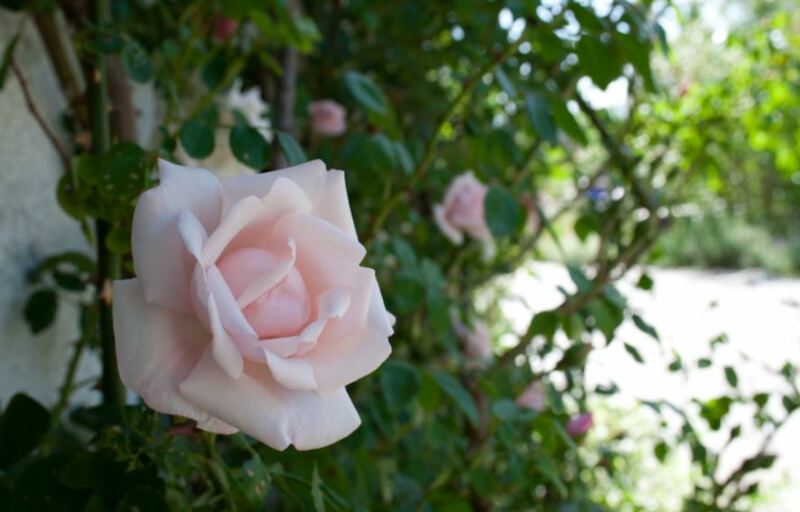 This rose is flat in appearance and blooms throughout the year, just give them a try. They grow on a sprawling but thick shrub. Adam rose was introduced by Peter Beals. It is said that it was the first of the tea roses, which is why it was given the rose name ‘Adam’. Tea roses originated in China and they took the name of Tea due to their fragrance that is similar to the black tea. 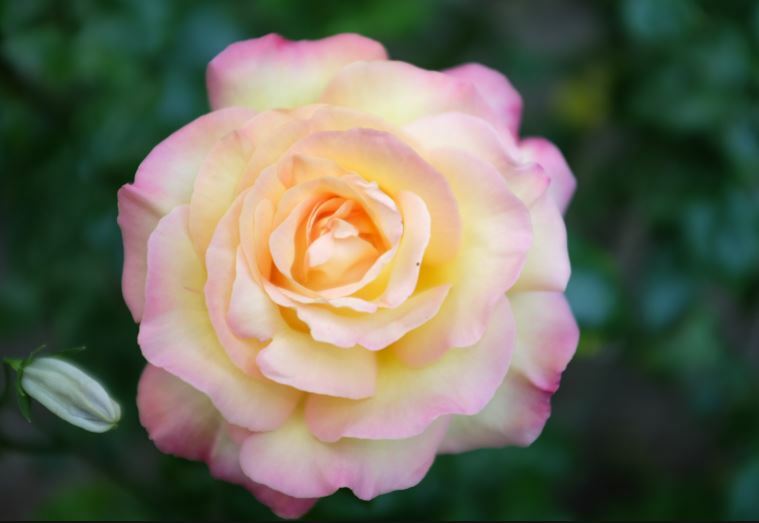 Adam has fully double blooms and its color varies from salmon-pink to yellow, white and apricot. Its petals tend to roll back on their edges and it can be quite large compared to other Tea roses. Finally, it can be used at the back of a planting or as a climber. Ballerina is a type of rose that can be used as a hedge. They can be produced throughout the summer and they produce small beautiful clouds of small single pink roses. You can mold their shape or leave them to take their form naturally. This particular rose can grow from four to six feet tall and wide. Belinda’s Dream was developed by Dr. Robert Basye. He gave this particular rose after a friend’s daughter Belinda. Rose’s names as we can see play an important role. The particular rose doesn’t get many disease problems and it is soil tolerant and the most important is that it has dazzling flowers. These flowers have a very special fragrance and they are covered with beautiful bluish-green foliage. Finally, they do well in hot temperatures and temperate climates as well. Blossomtime is a very famous rose. 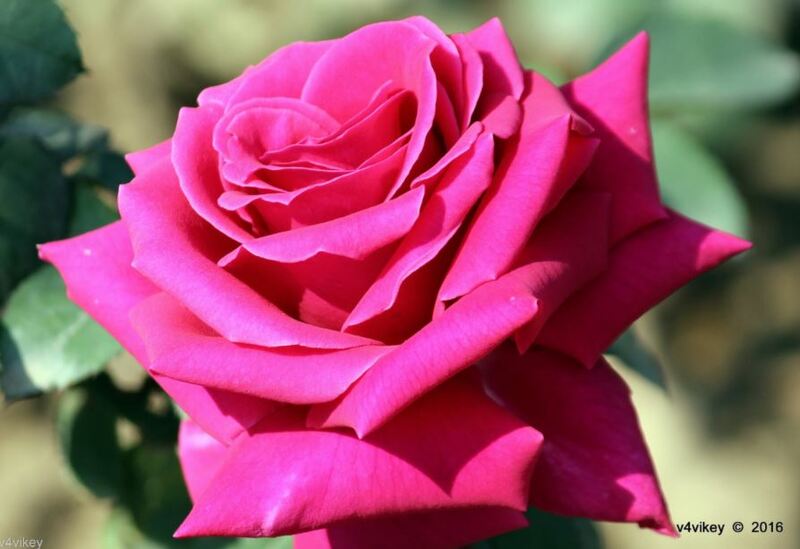 It was first mentioned in 1952 as one of the New Roses of the World. This took place in the American Rose Annual. 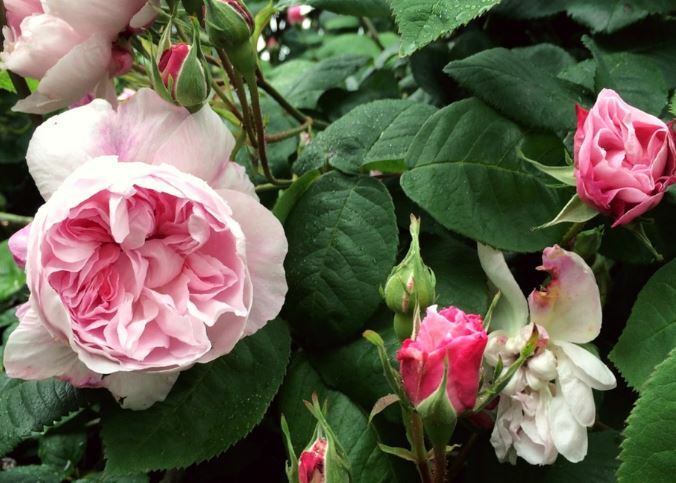 This rose produces double blossoms of soft pink and a darker pink on the inside. It has a quite strong fragrance and it has 38 to 65 petals. Its average diameter is 3.5 meters tall. It can be used as a climber or pillar rose. What is important is that it can be shade tolerant and it has mildew resistant. 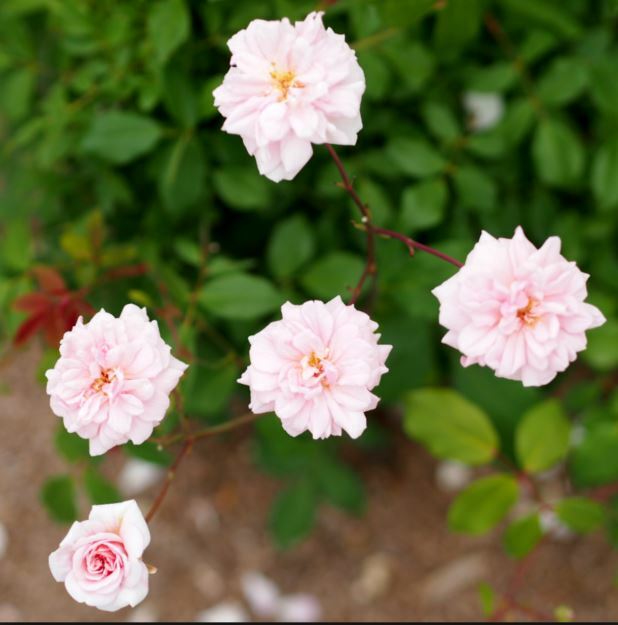 Caroline Hairston was first introduced by Antique Rose Emporium and is a mixture of ‘Buffy Beauty’ and ‘Heritage’ roses. It has 16-25 pedals and it has different shades of the apricot blend. It is 5-6 feet long and it needs a lot of sun in order to fully grow. The best season to plant this rose is between late spring to early summer and late summer or even early fall. Cecile Brunner is a climbing type of rose. It can be used for miniature bouquets as well. It produces light pink double blooms in large sprays. It can be ten to twenty feet long and three to six foot wide. It mostly blooms from spring till fall. 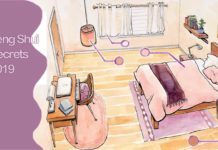 It is easy to take care of, it is pet-friendly and it has resistance to diseases. 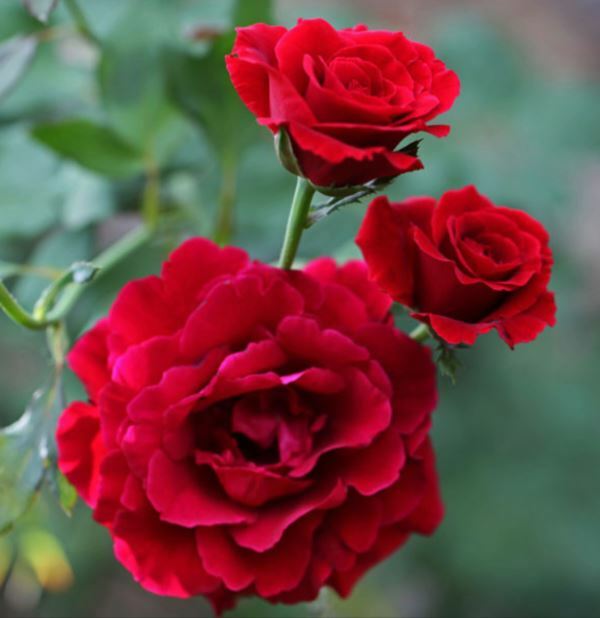 Don Juan rose is an honored rose because it is bought every Valentine’s Day. It has a seductive damask scent that everybody loves. This particular type of rose was first introduced in 1958 in Italy by Michele Malandrone. What makes this rose special is that once you plant its seeds you will have a spectacular fragrance from its blooms. It is a climbing rose that does not need high maintenance. This type of rose grows about ten to twelve feet tall and it needs a lot of sunlight. It is also ideal if you want to cut and have roses in your house in a vase. Fantin-Latour is known as the rose of the painters. It took its name from the famous French painter Fantin-Latour. It is depicted in many of his paintings which made it a distinctive rose. It is a full petalled mid pink rose with an amazingly strong fragrance. It can grow up to 6 feet and spread up to 5 feet. It needs a lot of sunlight in order to grow and is suitable for all the soil types. Henry Nevard is a dark red or even fuchsia rose that produces double blooms. It has a strong fragrance and it has 30 petals. Its average diameter is 5’’. It blooms throughout the season and it has the height of four to five feet. 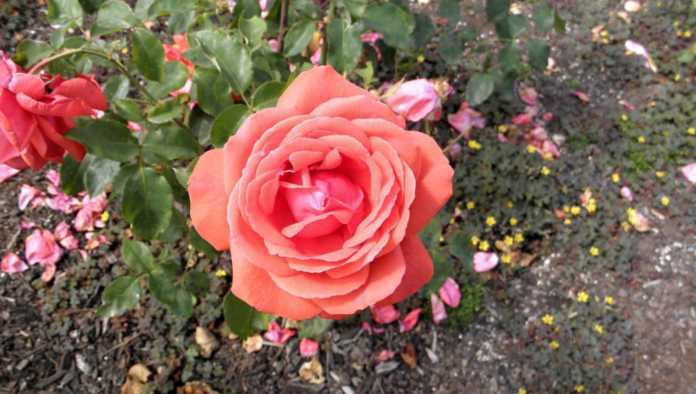 This rose needs sunlight and is suitable for all soil types. Iceberg is an award-winning rose. 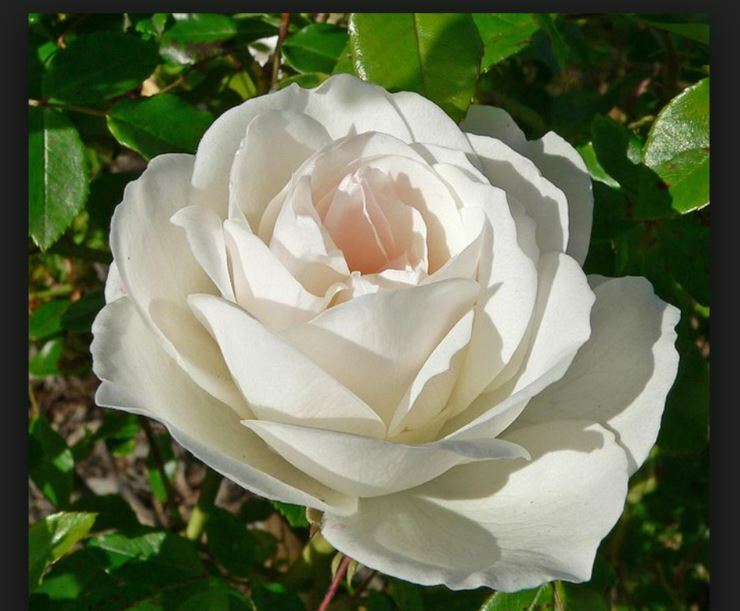 It is known to be one of the most famous roses. It gives medium-sized abundant clusters and it has 30-40 petals of white color. Sometimes it can even produce pale pink petals. It blooms during the whole season and up to winter. It grows up to four feet tall. It needs sunlight in order to grow and it has disease resistance. 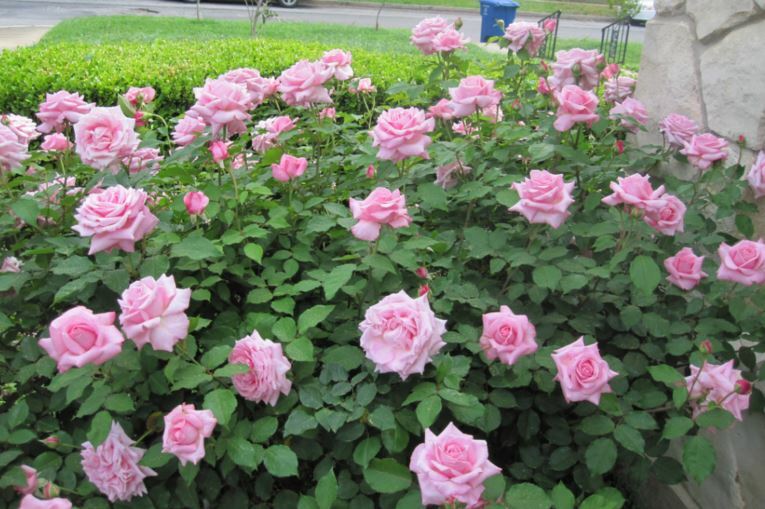 The particular rose can create a bush that can be used for hedging. Finally, you can cut this particular rose and put its lovely flowers in a vase. Madame Wagram is a very elegant rose with splendid shape and color. 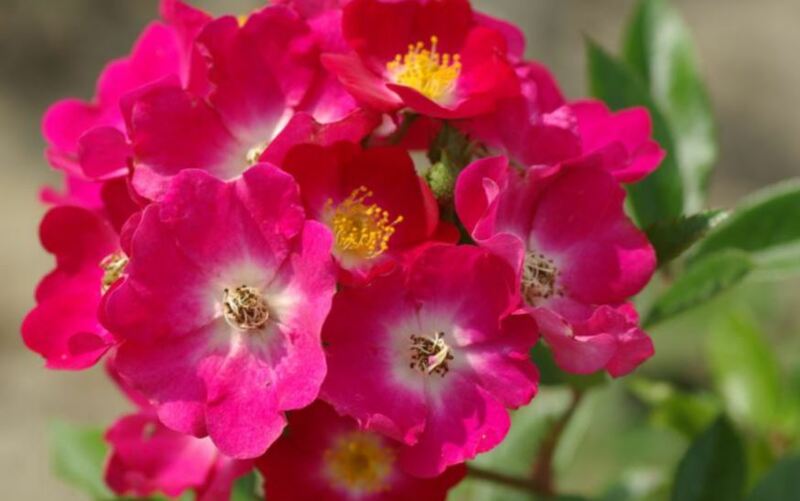 It has a warm fragrance with an impeccable pink color with white edges. It has got 26 to 40 petals and it can bloom throughout the season. What is special about this type of rose is that it doesn’t have any thorns. Moonlight is a type of rose that was first introduced by Joseph Pemberton. It is a Hybrid Musk and can be considered as a climber too. It can grow throughout the growing season. It produces soft, fragrant, single blossoms of yellow and white color. It can reach from 8 to 12 feet. 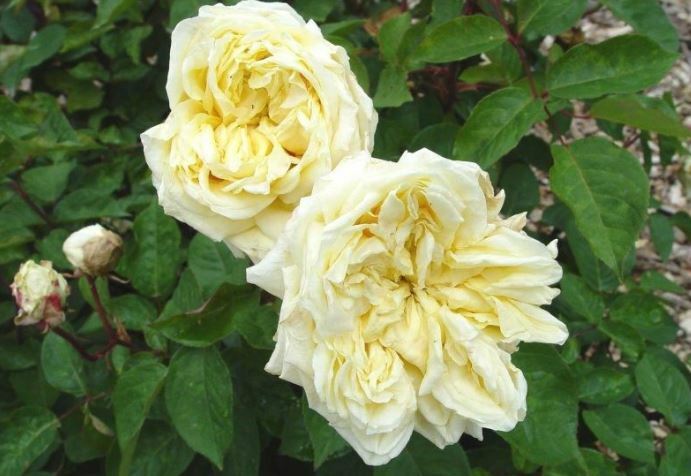 Perle des Jardins is a rose with yellow and canary yellow blossoms. It has an amazing fragrance and it was and still is praised for its amazing beauty. It can reach a height up to 42 inches and it grows best in zones 7 to 10. It can bloom throughout the season. Ron’s vision is a yellow rose that can be found in shrubs. It was first introduced in 2010 in the U.S. It can bloom throughout the season and its height is about 90cm. You can use it in containers, borders, and beds. Its petals are from small to medium ones. It is the perfect rose for spring and fall because it has an amazing Bourbon fragrance. It has pink flowers and this rose can reach 12 feet. It doesn’t have any thorns, and it is a climber type of rose. 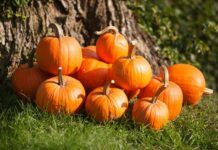 You will enjoy having it in your garden because it is thornless. Rose names as we saw are important but let us not forget that beauty plays an important role as well. It is up to you to decide which one suit you and which one makes you feel special. Plant a type of rose that goes well with how to feel. From what we saw there are many types of roses, plant the ones that will make you and your house feel and look amazing. Don’t forget that you can give different rose names to your own roses, too! Many of them have generic rose names. For example “Carefree Beauty or Avalanche”. Usually, these generic names give us clues about their appearance and of course, Marketeers don’t want to choose these type of roses for promotion because aren’t memorable. Some Rose Names are blank and many Breeders still keeping a few roses without names, so people that have enough money to spend they can give them any name that they want. The price is over $12.000 and it’s called “Private Roses List”.